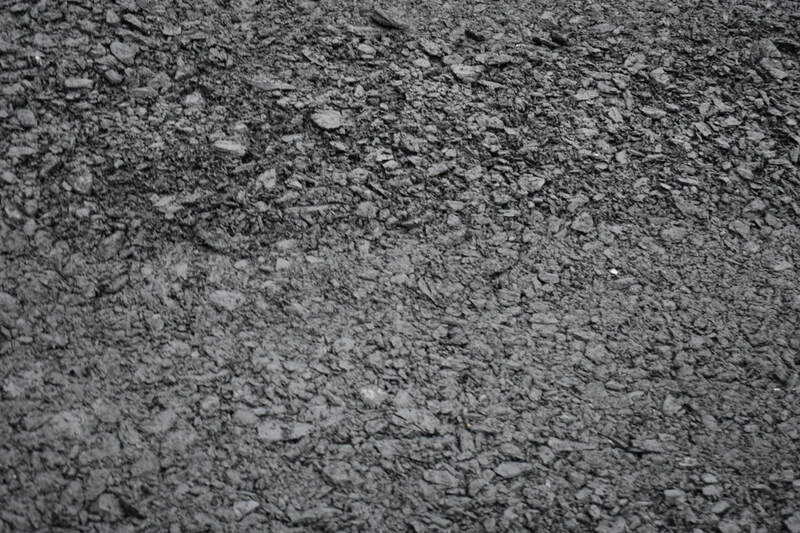 We are a full service asphalt paving company located in Bethlehem, Pennsylvania. Here at B.F.Brown & Company , we treat everyone like family; whether you are a customer, employee, or business partner we will be certain to treat you with the utmost respect and provide you with everything you need! We are family owned and operated and have been in the asphalt industry for over 30 years!! Our mission at B.F.Brown & Company Asphalt Paving is to provide our customers with the highest quality of work. At B.F.Brown and Company we incorporate practices learned over thirty years ago with innovative machinery and the technologies of today. President & CEO Bernie Brown has been in the asphalt paving industry since he graduated from Lehigh University in 1986 with a B.S. Degree in Economics with a focus in International Relations. He first began the trade with his father in-law and within no time was running an operation of his own. In his time away from work he enjoys spending time with his wife Melissa, his 7 children, and his 2 grandchildren. ​At B.F.Brown & Company, we take pride in the long-standing relationships we've established with our customers. Our large network of repeat customers has given us a name that speaks for itself. Our customers and clients continue to be our first priority and the building blocks of our company. Thus while looking for your next asphalt paving contractor, trust and hire B.F.Brown & Company Asphalt Paving !